Introducing the one and only Henry’s Lock and Key. Not many other automotive locksmiths in Austin repair Chrysler ignitions. This leaves the residents of Austin needing to go to other lesser companies to fix their ignition units. Now you have another option. Henry’s Lock and Key has taken specialized training classes to allow us to be able to provide top-quality Chrysler ignition repair services at a fraction of the cost. Don’t go anywhere else for Chrysler ignition repair! Why go somewhere else when you found us right here and we do Chrysler ignition repair fast. Look forward to speaking with you. 2007 & Newer | Chrysler – Jeep – Dodge – Mopar – Etc. 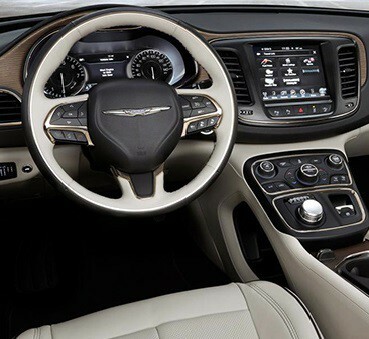 If you own a 2007 and newer Chrysler vehicle then our ignition repair services will help you. We service all Chrysler ignitions for all models built under the Chrysler brand. We are your choice Chrysler ignition repair company in Austin TX. Question: My 2008 Dodge Caravan’s fobik key will start the vehicle, but then the key turns back to the accessory position and shuts down the engine. Can you help me? Answer: Yes. This is a very common problem with Chrysler fobik key ignitions. We will get you back on the road in not time. 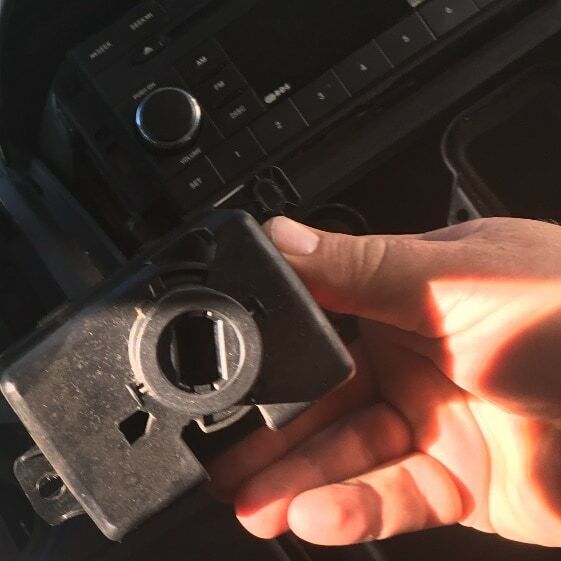 Question: I am having difficulty removing the fobik keys from the ignition. Can you fix this for me? Answer: Yes. We have repaired a lot of Chrysler igntions where the key was being difficult to remove. Question: My 2011 Jeep is having problems getting the fobik key to actually turn the ignition. Can you locksmith business help me? Answer: Yes. We can fix this issue no problem. Give us a call now. The benefits of hiring Henry’s Lock and Key makes hiring our Chrysler ignition repair services the logical choice. Save on towing with Henry’s mobile services. Substantially high quality because of training. Fast same day service saves you time and frustration. Don’t wait around. Call us now and we can be there in a matter of minutes. 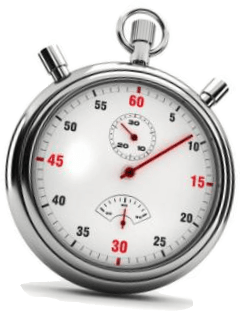 When it comes to fast response times that is Henry’s Lock and Key. We are quick to respond because we value you as our customer. Call now (512)400-0004.